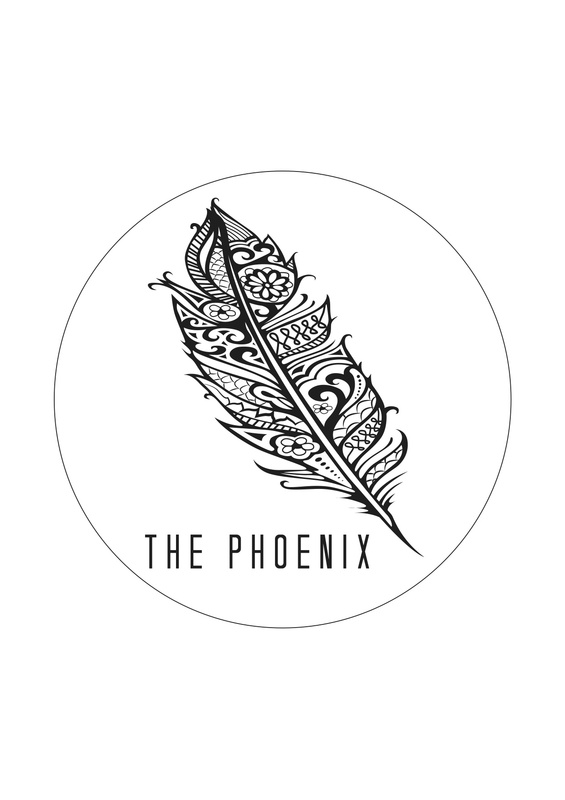 The Phoenix model has been developed to destroy average surf. The design fundamentals utilized are unique to this model, and the results are mind blowing. Its main performance feature, the 2-stage rocker, defines it. This allows for a very powerful and dynamic approach. It has a healthy dose of nose rocker with single concave flowing back at increasing depth. Starting around the front foot, the staged rocker appears, straightening out to the tail. There is still a slight curve at the rail line though due to the deep single concave flowing into a touch of rolled vee flowing off the tail. This allows the board to respond instantly and hold when put on rail. 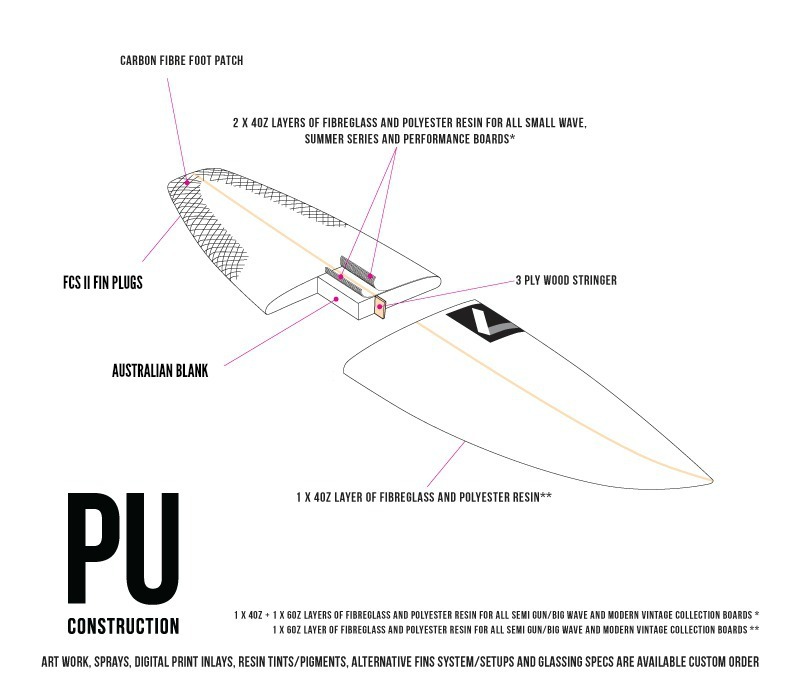 This design has a generous and balanced thickness flow, and represents the latest in surfboard evolution and progression.